This article from the Pacific Historical Review mentions Welliver supporting Hiram Johnson for Vice President on p. 276. 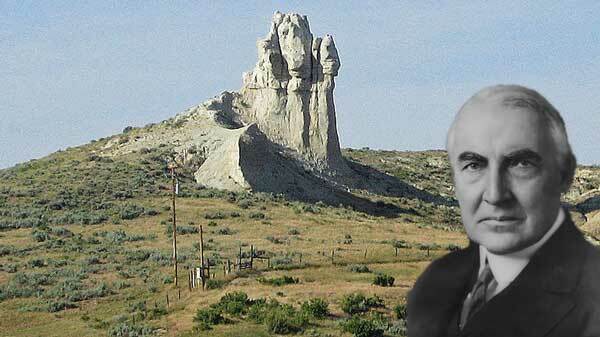 Another article from Business History Review discusses Welliver’s knowledge of the Teapot Dome Scandal. 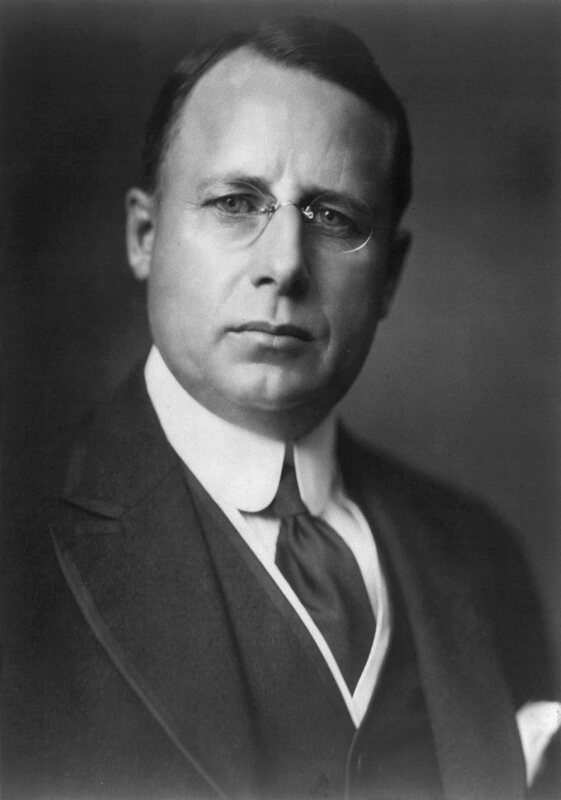 And another article in the Mississippi Valley Historical Review mentions that Welliver was friends with Harry A. Slattery and how they collaborated on Harding’s speeches. Judson Welliver in pop culture! 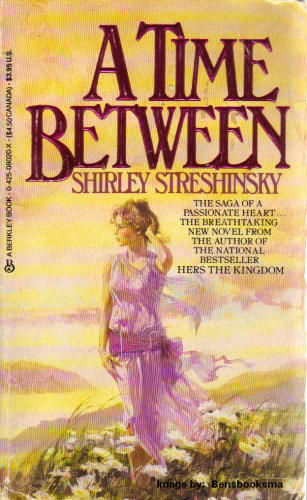 In 1985, Shirley Streshinsky published A Time Between, a fictional love story that takes place in the roaring twenties about an ambitious young reporter in San Francisco who falls in love with a married Irish lawyer. Welliver plays a small role in the book as the official press representative for the presidential party, conversing with the predominately male reporters. A book called The Muckrackers lists Judson Welliver among a group of reformers during Woodrow Wilson’s administration: http://bit.ly/95JFMN. 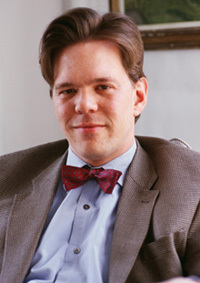 And an article written by Welliver in Munsey’s magazine discussing Washington politics and the possibility of a Bryan election: http://bit.ly/d8uIe2. This a biographical article about Judson Welliver and how he got his start at Hampton’s Magazine. I believe, after reading this, that this is one of his first jobs in journalism and he did write quite a bit for them. This article also has a great portrait picture of a young Judson Welliver: http://bit.ly/aHbPgz. Citation: Index to the Hampton’s Magazine. XXIII. New York City: Hampton’s Mgazine, 1909. 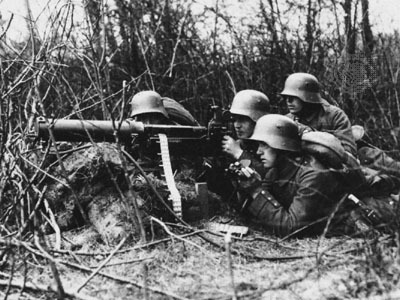 725-26. 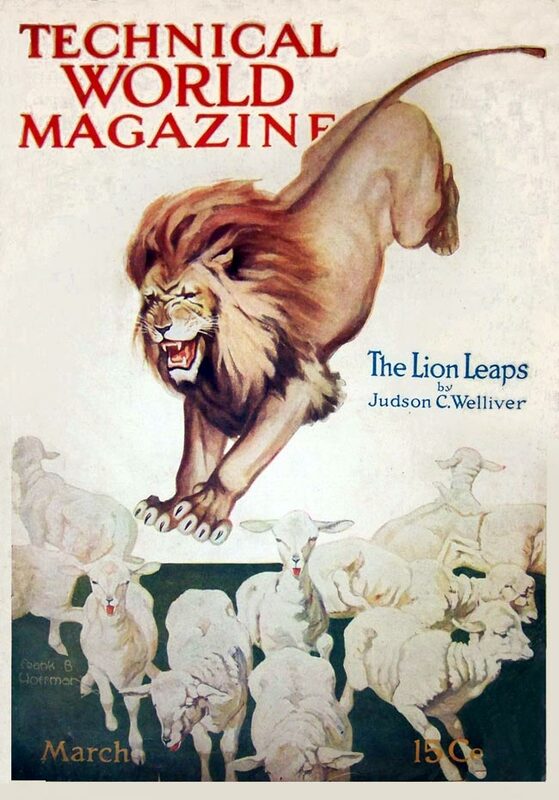 The same Web site, but on a different page has a story about the Sugar Trust that Welliver wrote for the October 1909 issue of Hampton’s Magazine. Citation: Welliver, Judson, C. “The Story of Sugar.” Hampton’s Magazine. Oct. 1909: 433-46. And a story by JW on Senator Aldrich. A quotation reportedly said to JW: “I don’t know what to do or where to turn in this taxation matter. Somewhere there must be a book that tells all about it, where I could go to straighten it out in my mind. But I don’t know where the book is, and maybe I couldn’t read it if I found it.” -William J. Harding, said to Judson C. Welliver. Citation: Russell, Francis. 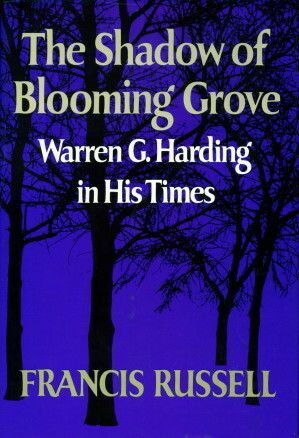 The Shadow of Blooming Grove. McGraw-Hill, 1968. An article about API, the American Petroleum Institute, written by Joseph Pratt: “Creating Coordination in the Modern Petroleum Industry: The American Petroleum Institute and the Emergence of Secondary Organizations in Oil,” Research in Economic History (Greenwich, Conn.: JAI Press, 1984). by Joseph Allen Pratt: http://bit.ly/bNvlP2. An article that JW wrote for Munsey’s Magazine in 1914 about the US Navy and how it compared to naval forces of other nations at the time: http://bit.ly/9x4SMV. 1) “The idea of a president speaking in anything but his own words was unaccptable. Judson Welliver’s tittle was “literary clerk” when he began White House service for Warren Harding in 1921. Few Americans then or later knew anything about him or his job. He is remembered chiefly, if at all, for coining the term ‘the Founding Fathers. '” From “All the President’s Words” by Carol Gelderman. 2) Judson Welliver was mentioned in this article regarding a letter Harding “wrote” and signed. The article questions how much of the letter Harding actually wrote and how much was written by his advisors and staff such as George Christian and Judson Welliver. 4) “As I read the accounts of recent presidential campaigns, I think how greatly complicated has become the work of a nominee, beside that of so recent a period as 1892, Senator Harding, was surrounded by a group of assistants…” From an article in the Proceedings of the Massachusetts Historical Society. Kaminsky also found the magazine cover featured above that highlights an article in the issue authored by JW. Letter to the editor stating the Coolidge was eloquent without Welliver’s help. Welliver is quoted in an book review in regards to Harding and Coolidge. 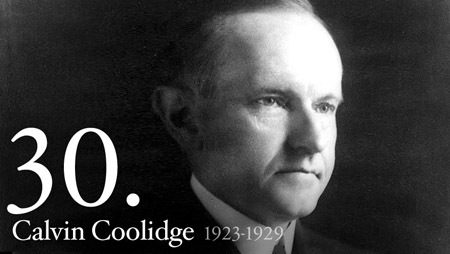 Safire praises Welliver’s well written speeches for Coolidge. Judson Welliver’s articles on politics in Illinois is referenced. Welliver defends Harding against accusations. Two articles written by JW in Munsey Magazine in October 1917 and August 1917 entitled “Sir Master Geddes, Master of Scientific War” and “The Wonders of a Great New Workshop of War” respectively: http://bit.ly/c2QaET and http://bit.ly/9OAZMC. 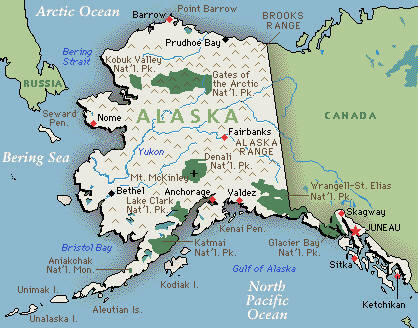 Another JW article explains his support for America’s purchase of Alaska, despite opposition to the move: http://bit.ly/9VrgyG. Judson Welliver takes a stance on the prohibition. He discusses its inner-workings as well as its social effects, and its own effectiveness. (I think this is the article being critiqued in a recent submission sent in by Cassie O’Conner from the Philadelphia Inquirer): http://bit.ly/crd0he. Here’s an article from Welliver about the wonders of Detroit and their booming automotive industry: http://bit.ly/d78YYt. 1) The Dallas Morning News printed an article titled “Impatient Over The Attitude of Col. Roosevelt” in 1910. 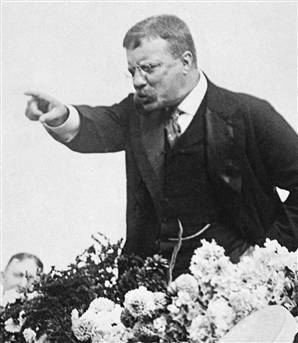 This article criticizes Col. Roosevelt for his unfulfilled promises. Judson Welliver, a fellow member of the progressive movement, has also had enough of Col. Roosevelts promises, but lack of action. He is quoted saying some harsh words about the general. 2) An article was written in the Morning Olympian based on Judson Welliver’s experiences in Europe. The article is titled “Reorganized British Schools During War.” Judson Welliver tells how the school system in Britain was in shambles and it was the minister of education, Mr. Fisher, who was dedicated to turning it around. Judson Welliver finishes with saying that America needs to look at its own education system. 3) The Washington Post printed an article in 1918 based on Judson Welliver’s claim that the war would last for another 5 years. Upon Judson Welliver’s return from Europe, he addressed members of the national press club and conveyed he concern for how long much longer the war would last. He also claimed that women in England, Scotland and Wales were the driving force behind the British government. 4) The Grand Forks Herald printed an article titled “Cox Prepared Trap For Harding, Caught Self, Avers Judson Welliver. Governor Cox (right) had attempted to trap Senator Harding by connecting Mr. Harding to Monsieur de Kobra. Cox had given de Kobra information to give to Harding in order to make allegations against Harding later. Judson Welliver, who was the director of publicity at this point, released a statement denying all wrongdoings by Senator Harding and exposing Governor Cox and his plan. 5) In the Outlook in 1921 an article written by Wade Chance titled Censorship At Paris mentions Judson Welliver and his French correspondent “Pertinax.” The article describes how the French government would censor Judson Wellivers letters. Whole sentences would be blacked out and sometimes half the letter. Examples are given of important information being sent overseas and the French government censoring those messages. In The Anti-Intellectual Presidency: The Decline of Presidential Rhetoric from George Washington to George W. Bush, Elvin Lim calls Welliver “The patron saint of the unquotables” when referring to the relative anonymity of early speech writers (83). An article by John Blair in the New England Quarterly described a tiff between president Coolidge and journalist Carter Feld, who allegedly disobeyed vague White House Correspondents’ Association rules by quoting the president. Judson Welliver, who was apprised of the issue, said that Feld had violated the rules many times before (509-510). 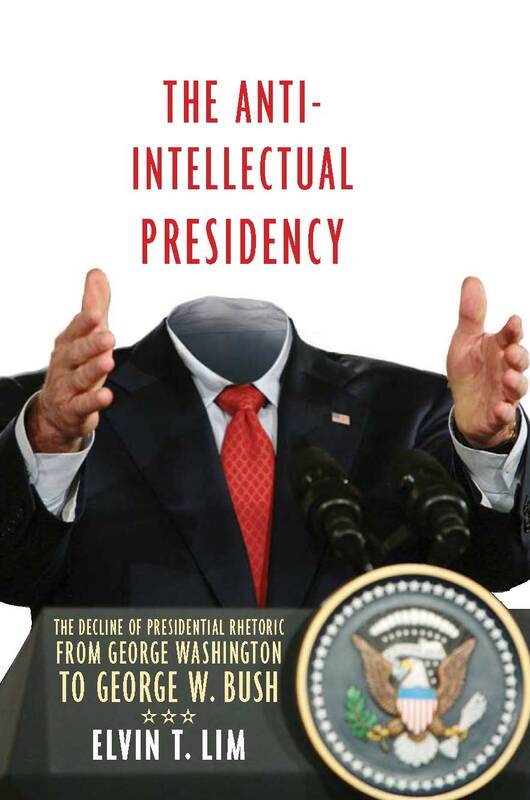 Marvin Alinsky discusses presidential humor in an article for Presidential Studies Quarterly. In it, he details a joke that President Teddy Roosevelt told to Welliver when he invited Welliver to the White House for dinner. Roosevelt told Welliver that a sheriff had lost a re-election bid by a 17,000 to 4 margin. “The defeated candidate continued to strap two guns to his belt after he left office. When asked why, he responded, ‘A man with no more friends than I’ve got in this county needs all the protection he can get’” (376). No word on whether or not Welliver was amused. Susan Billingsley notes in her Master’s thesis, “An Analysis of the President-Press Relationship in Solo and Joint Press Conferences in the First Term of President George W. Bush,” that Welliver urged President Harding to reinstitute the dormant practice of having two press conferences per week (20). Two articles about a Tri-State Milk Commission that included JW. The first discusses JW’s appointment as the chair of the commission while the second mentions a speech by JW about the need for a municipal monopoly on milk distribution in large cities. Another article concerns a speech that JW gives to the National Press Club about the conduct of World War I upon his return from reporting at the front. Finally, in the forerunner to today’s Kid’s Post section of the Washington Post, this article from “The Post’s Boys and Girls,” from 1917 mentions and includes a picture of JW’s daughter Jane. JW in a Romance Novel!